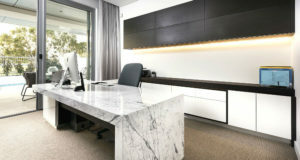 Searching for a trusted marble benchtops Perth supplier? 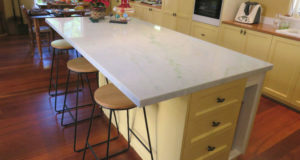 You can turn to Aurora Stone for the same quality marble benchtops Perth customers have loved for many years. We are one of the largest stone suppliers in WA, so you are sure to find the right match for your home and lifestyle. We have a team of talented and highly skilled stonemasons who are dedicated to providing exquisitely designed and functional marble benchtops for your Perth home or business. Let’s say you’re planning to show off your new or renovated home to your friends. Of course, most of them would love to take a look at your kitchen first. This comes as no surprise because this is the space where you can make a statement about your home’s style and design. Marble benchtops offer you a great opportunity to showcase your creativity and personal taste. Artisans and sculptors from the ancient Greek and Roman times preferred marble because it was such an easy material to use. Although this material was traditionally used in sculpting, these days it’s also used in homes as marble flooring, staircases, marble vanities, marble benchtops, countertops and other applications. More and more people around the world have come to love marble as a benchtop material due to its ability to dissipate heat and remain cool. Since marble has a polished finish, stains and spillages can easily be wiped off. 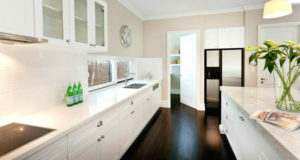 You won’t have to resort to using industry-grade chemicals just to clean your marble benchtop. Using a soft cloth with warm water and soap is usually enough to keep it clean. However, just like any other natural stone, you’ll have to keep some things in mind when caring for your marble benchtop. It may be convenient to use your marble benchtop as a chopping board, but it’s advisable to avoid doing so. While marble is also naturally cool, it’s also advised that you protect it from direct heat; it will last a lot longer if you place a trivet on it before putting down a hot pot. When properly taken care of, marble benchtops can virtually last for decades. With careful use, you can keep your kitchen or bathroom looking stunning with your marble benchtops. 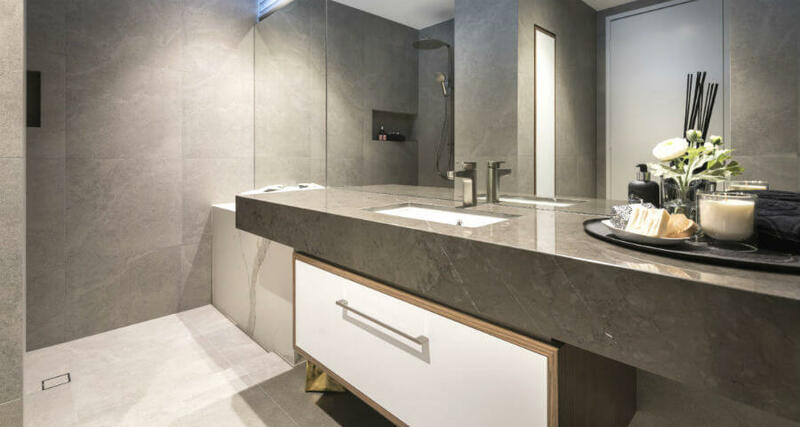 The great thing about this natural stone is that it comes in wide varieties, making it easier to find a style suitable for your taste, needs and budget. 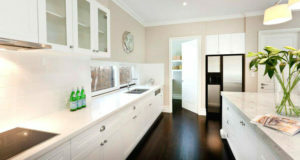 Functionality is not the only benefit of choosing marble benchtops. Having them in your home will also add to your property’s aesthetic value. At Aurora Stone, we offer a range of meticulously crafted and intricately designed marble benchtops. You can choose from a collection of veining and colours. Marble has never gone out of style. With its timeless appeal, you are sure to have a valuable investment for your home and your family. The great thing about this natural stone is the fact that a lot of people love its look for its classic elegance. So, when the time comes that you decide to put your property on the market, you can expect to get a good deal out of it. You will be pleased you found Aurora Stone when searching for marble benchtops Perth. 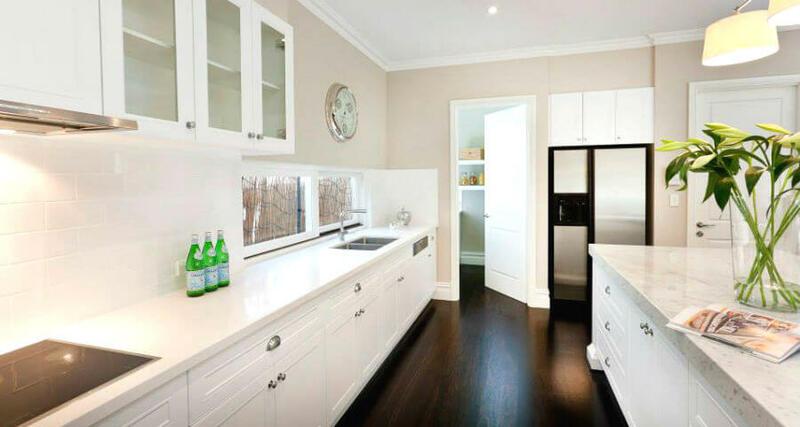 To learn more about our marble benchtop range, give us a call today at (08) 9258 8800. You can also fill out the contact us form to book a FREE measure and quote!